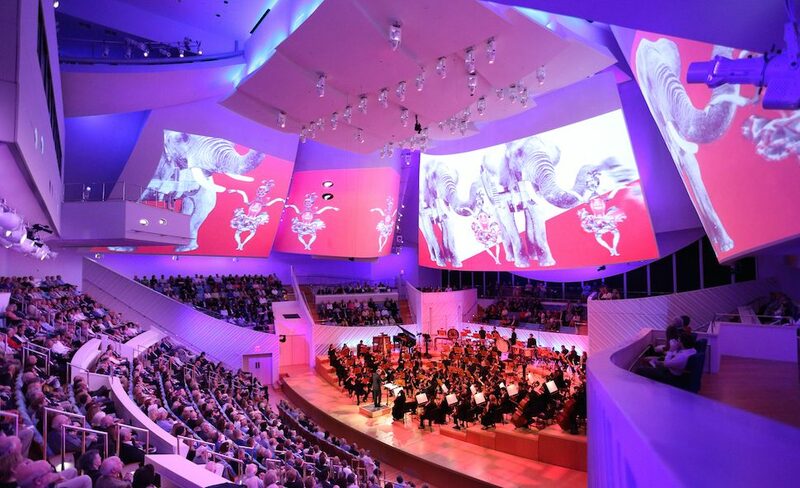 The Fund for New Ventures will provide the New World Symphony (NWS) with artistic risk capital to fund innovative new programs, projects, productions and experiments at their earliest stage of development. 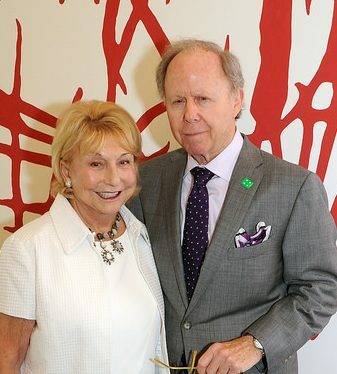 Long-time supporters of NWS, Robert and Diane Moss established the Fund with a generous gift of $500,000 from their donor-advised fund at The Miami Foundation, the Helena Rubinstein Philanthropic Fund. At cultural institutions, ideas and projects usually need to be accommodated within the constraints of an annual operating budget. A dedicated source of artistic risk capital is a rare phenomenon in the field. Says NWS President and CEO Howard Herring, “Bob and Dede Moss understand the complex process that takes an artistic project from dream to reality. With the Fund for New Ventures, they are investing in that process at NWS. We are grateful for their trust.” The fund will support and enhance NWS’s ability to be nimble and responsive in an ever-changing world, and to take quicker action on bringing exciting new ideas to the test and execution phase. The fund will also leverage the facilities of the New World Center and the expertise of NWS staff in pursuit of unique, authentic artistic and educational content. The establishment of the Fund will inspire others, both individual and institutional, to join Mr. and Mrs. Moss in investing in this concept, ultimately providing a robust stream of artistic risk capital that will enable projects and ideas of significant scale to come to fruition.